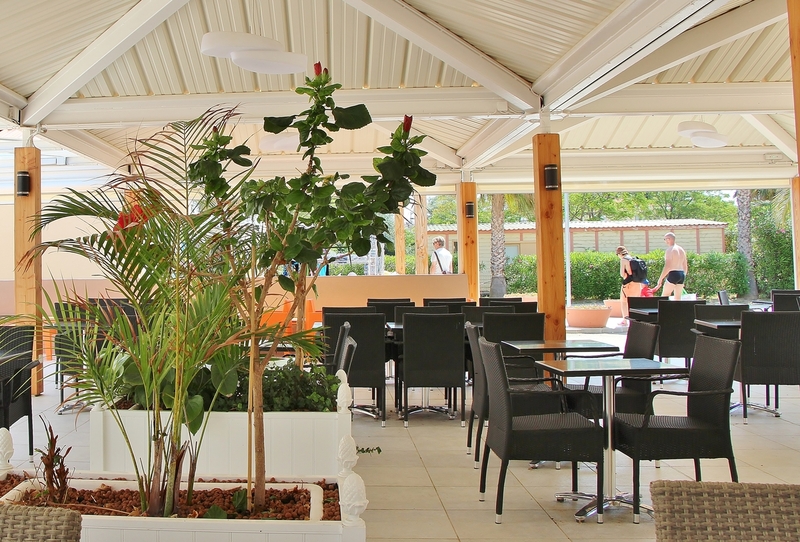 Reception is open every day from mid-May to mid-September. The receptionists are very happy to help you in any way. You can still receive mail during your holiday and there is a letterbox in reception. 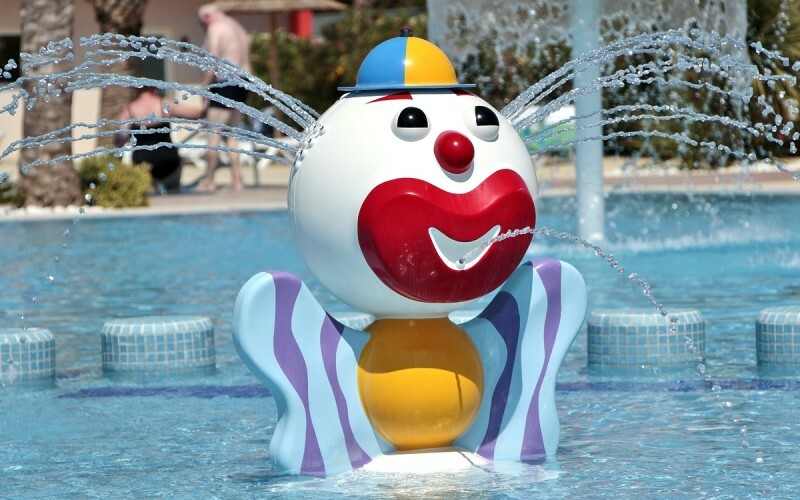 You can stay in contact with those close to you even during your holiday! 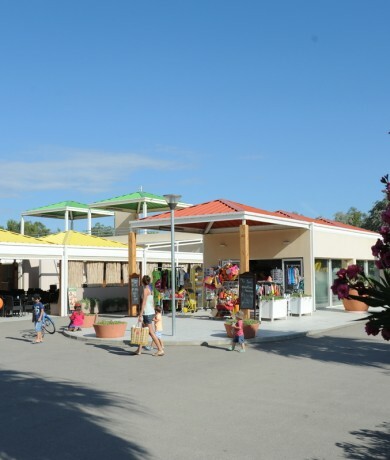 In 2015, Camping l’Oasis approached a new provider to supply the whole campsite with a wireless WiFi internet network as well as a free WiFi zone for 30 minutes each day for all holidaymakers. Spend an enjoyable time in the restaurant and savour the themed meals, varied menus or à la carte and children’s menus. You can also order takeaways such as pizza, chips and sandwiches. 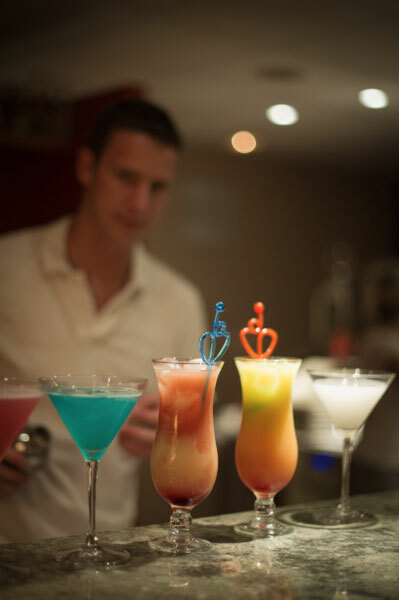 You can have breakfast and refreshments during the day or a small aperitif before enjoying a cocktail or ice-cream during an evening show. Roussillon wine and much more. 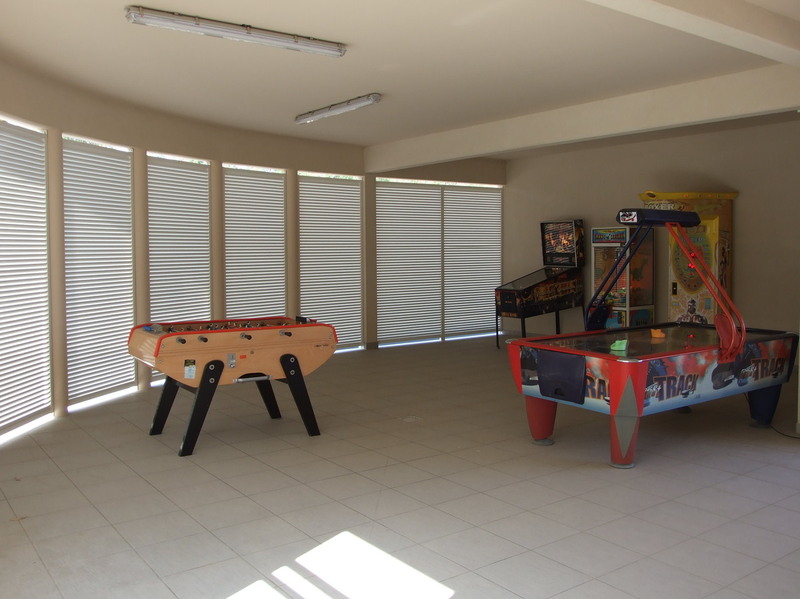 Come and relax after some time on the beach or in the pool by playing some table football or palet in the games room. 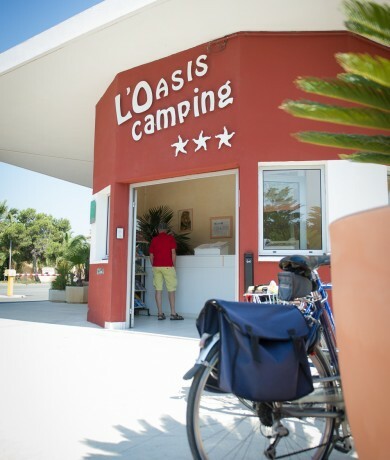 Camping L’Oasis*** has two sanitary blocks equipped with showers, washbasins, a baby room, a cubicle for people with reduced mobility, dispensers and laundry facilities, etc. Are you a private individual? Are you Works Council? Do you need some advice? Please get in touch. You can contact us in several different ways. You can contact us directly by telephone, by email or by using the contact form by clicking on the link below.